Cleansing, exfoliating, and moisturizing are the three essential steps of a daily skincare routine to get the skin of your dreams. 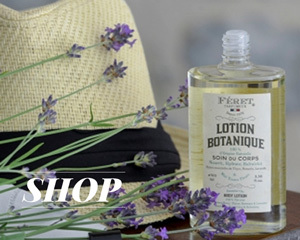 Browse our selection of natural and organic skin care for an everyday routine. Our targeted and complementary skincare products based on plant extracts will perfect your skin-care routine for a fresh and natural complexion. Madara's Deep Purifying Detox Mask with Nordic forest lake mud cleans, tightens pores and conditions, leaving skin fresh, matt and revitalised. Mud contains biologically active fulvic and humic acids that are necessary for the human body. They prevent skin aging, smooth your skin and promote its regeneration. Convenient mini size - perfect for traveling. The extreme efficiency of Joveda's natural Papaya Face Scrub is due to its unique formulation, both exfoliating, purifying and smoothing. Acting as a natural micro-peeling, it removes impurities and tonifies skin texture, thanks to the combined power of walnut shell powder and kaolin (a purifying white clay). 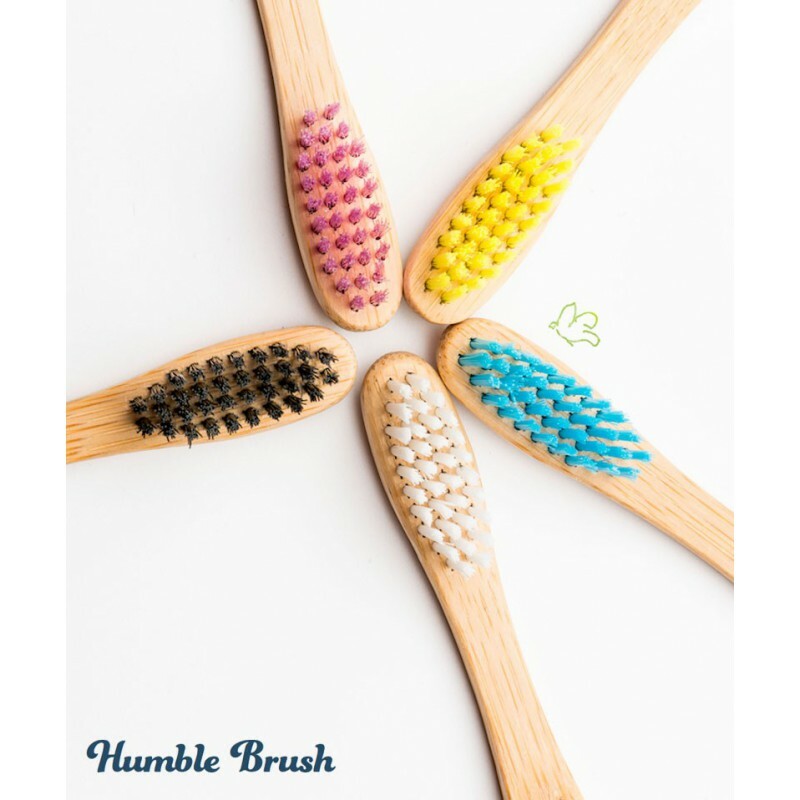 Forget harsh scrubs! 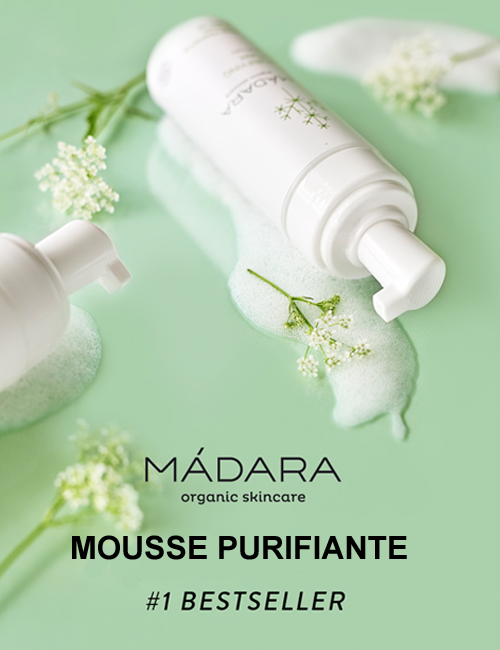 MADARA luxurious and rich oil-based exfoliating formula smoothly transforms into a delicate milk to gently cleanse, soften and renew the skin without stripping natural moisture. Apricot and oat oil molecules bind the dirt and impurities, while natural and gentle wax micro-beads help to relieve clogged pores, buff-off dead cells and polish the skin. Stimulates natural cell turnover. 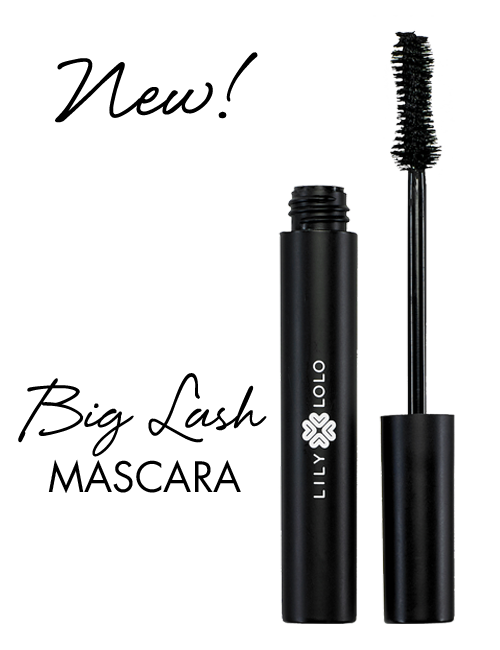 Convenient mini size- perfect for traveling. Joveda Tea Tree Face Wash has been specifically developed for combination, oily and blemished skin. Enriched with natural antiseptics (Tea Tree and Neem), it cleanses and purifies the skin with respect, without drying it out thanks to its gentle cleansing base. 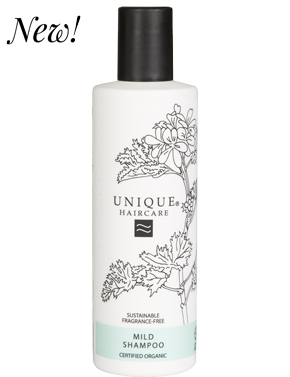 NOMINOË's Gentle Foam Face Cleanser combines the relaxing and soothing properties of gorse water with active concentrated Breton plants especially selected for their antioxidant and invigorating properties. Madara's Deep Purifying Detox Mask with Nordic forest lake mud cleans, tightens pores and conditions, leaving skin fresh, matt and revitalised. Mud contains biologically active fulvic and humic acids that are necessary for the human body. They prevent skin aging, smooth your skin and promote its regeneration. Bio Retinoïd™ Anti-Ageing Cream REN is a breakthrough anti-ageing cream that delivers retinol results without irritation while enhancing skin vitality and radiance. Deeply nourishing and hydrating it will reduce the appearance of fine lines and wrinkles leaving skin looking smoother, firmer, more even toned and radiant. Soapwalla's jet-black bar is like liquid velvet and is ideal for all skin types, especially blemish-prone and combination skin. 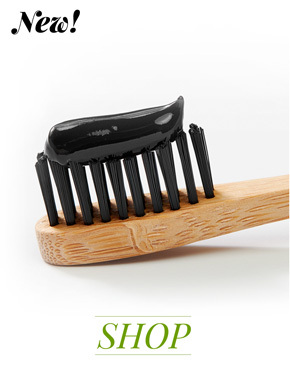 Activated bamboo charcoal gently exfoliates, softens, and balances oily skin. A custom blend of petitgrain and tea tree essential oils gently yet deeply cleanse, and help to nurture smoother, clearer skin. A two-in-one gentle foaming cream cleanser washes away dirt and make-up while micro beads of Amber Powder buff away dead skin cells and polish the skin’s surface to reveal brighter, healthy, radiant skin. 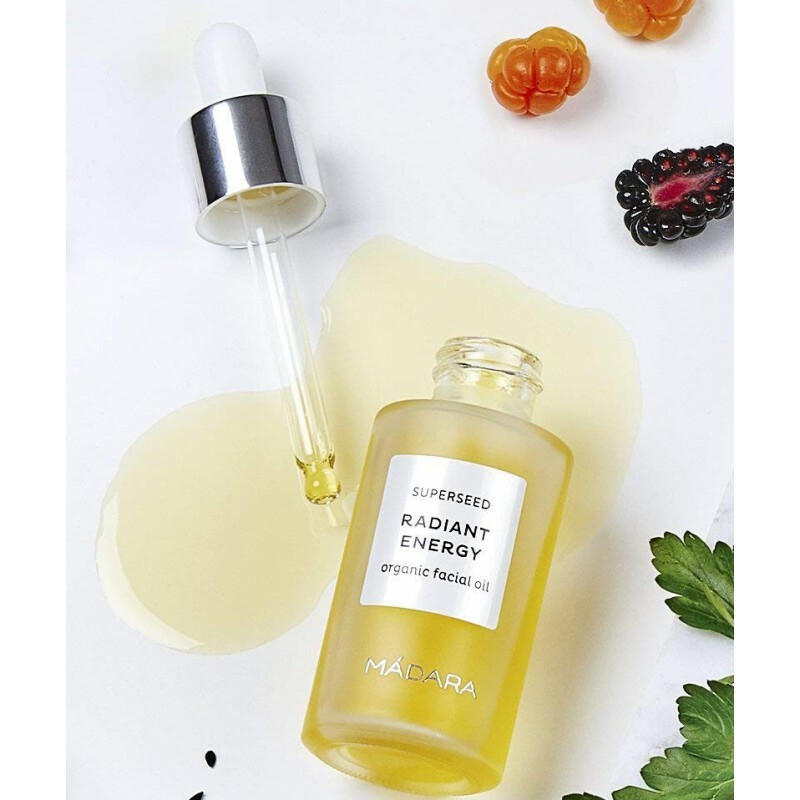 MADARA's Cellular Repair Serum is a clinically proven concentrate for active anti-aging care. Dramatically boosts the cellular renewal cycle to visibly improve the smoothness of the skin and reduce the appearance of lines and wrinkles. Facial contours become firmer; the skin is recharged with essential moisture and vitality. Formulated with MADARA’s proprietary CELL REPAIR BIO-COMPLEX and rejuvenating Northern Birch juice. An intense moisture-locking cream infused with age-defying antioxidants of Northern Baltic peony, linseed and hyaluronic acid. Hydrates, replenishes and calms dehydrated and stressed skin to restore youthful radiance. Acts as a protective layer against environmental damage, this soft-textured cream reduces the look of fine lines, and promotes optimal hydration. 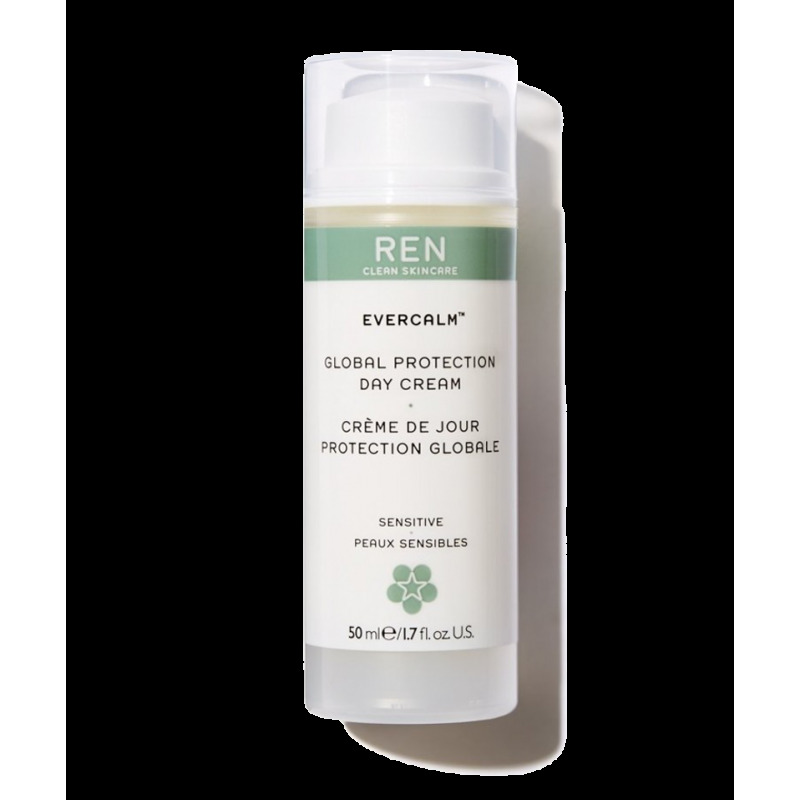 REN's EverCalm™ Global Protection Day Cream is a moisturizer that combats chronic discomfort, redness and sensitivity to ensure skin glows with renewed health and stays looking younger for longer. Over time it will train your skin to be less sensitive. REN's EverCalm™ Global Protection Day Cream contains Omega 3 and 7 oils that work to reduce inflammation and boost the skin’s lipid content, restoring moisture and providing a natural barrier against pollution and irritants. Omegas also encourage cell division, helping to repair damage to delicate skin, and the calendula and chamomile oils sooth and reduce redness. Lastly there’s REN’s Global Protection Complex, a potent blend of bio extracts that fights free radicals and oxidants to protect the skin from UV damage and inflammation. EverCalm™ Global Protection Day Cream. REN Skincare. Pump bottle 50ml. Konjac is reputed for its health giving properties used by the Japanese for over 1500 years, having originally been used as a medicine in the sixth century. A naturally moisture rich plant fibre which is by nature alkaline, and thus balances the acidity of the skins impurities and oils. Pure chamomile gently purifies even the most sensitive skin and has a softening and plumping effect to improve elasticity and refresh your skin’s appearance. Chamomile is good for dry, red, hot and sensitive skin and is said to have anti-allergic properties. It’s mix of clay and antibacterial plants cleanses and purifies the skin. Used regularly, it helps to reduce blemishes by reducing the size of pores and sebum secretion, without changing the natural balance of the skin. The skin is soft and refreshed, blemishes have subsided and the appearance of the skin improved. 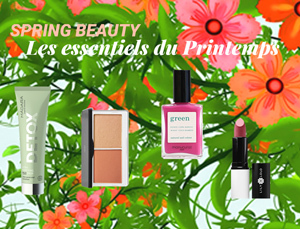 Skin-perfecting makeup primer for all skin types. Instantly minimizes the look of fine lines, pores, and imperfections while reducing oiliness to help makeup glide on and last longer. Clear, powder-gel formula can be applied before foundation or worn alone as a skin mattifier.